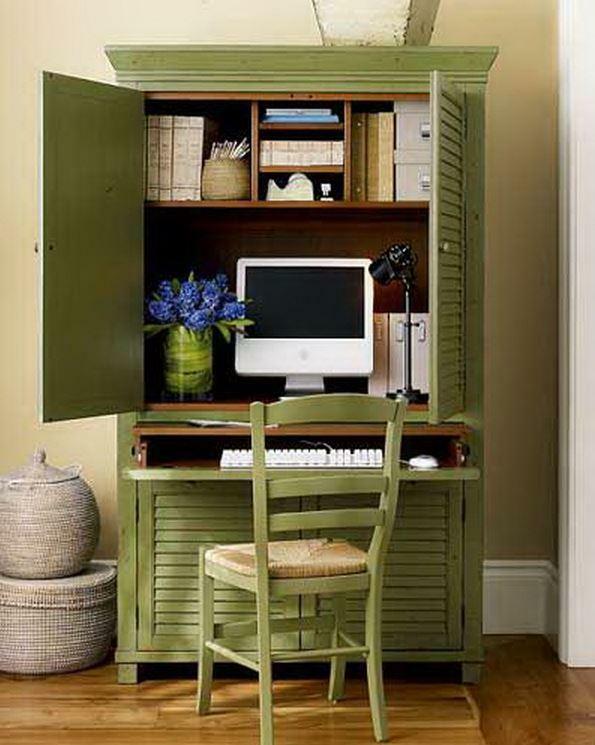 Many of us have need of home office and usually we have lack of space intended for that. 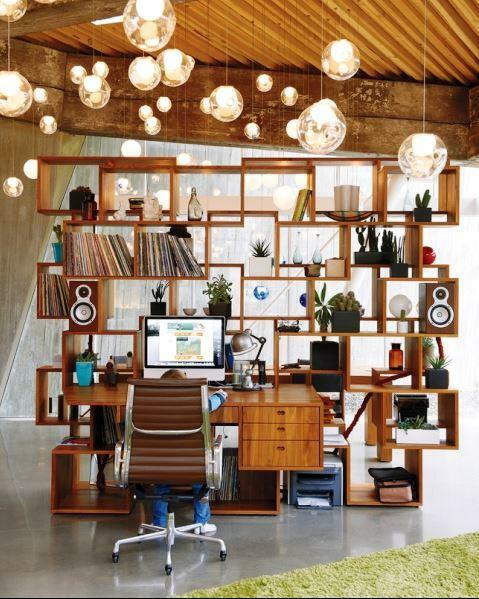 Another issue is how to organize the workingspace to be functional. 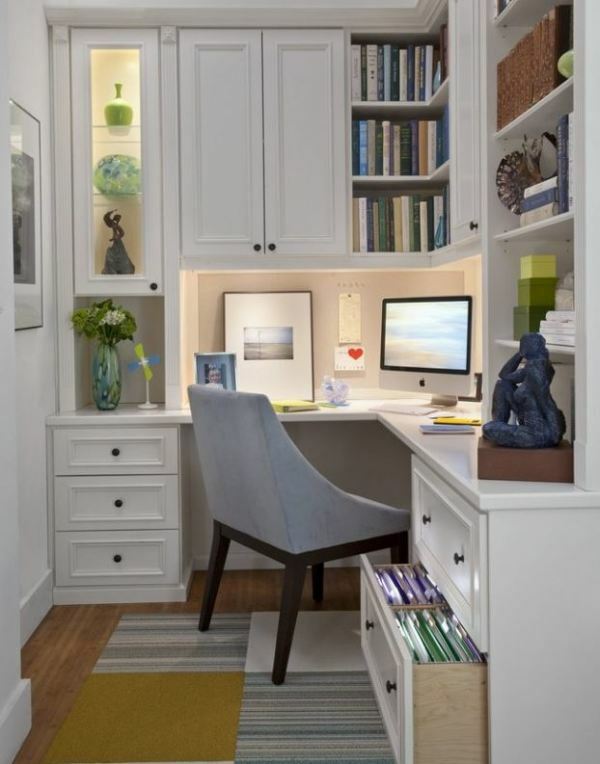 For your inspiration we chose a few small home office design ideas & pictures. 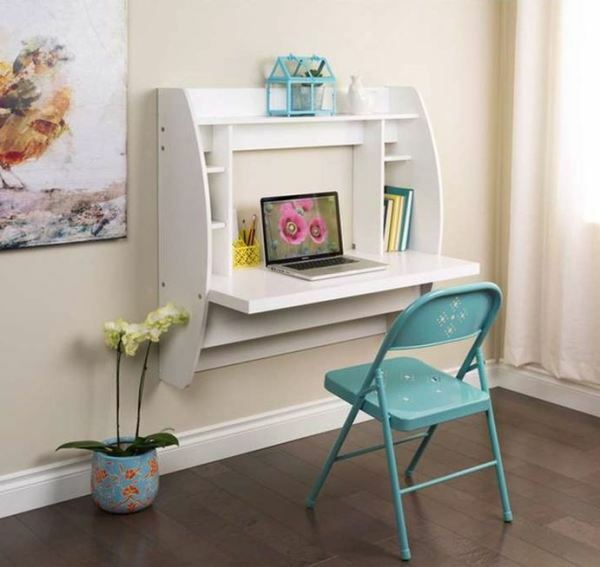 Good organization, lighting, comfortable chair and smart storage solutions are most important elements in decorating of the workspace. 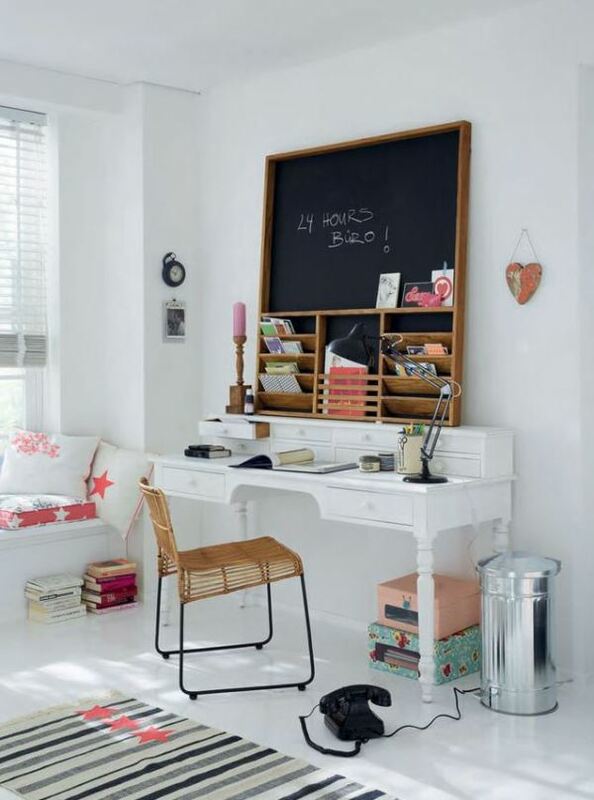 Clean and organized workspace will help in concentration and development of constructive work habits. 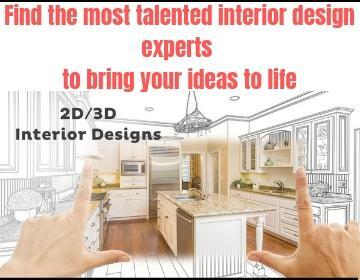 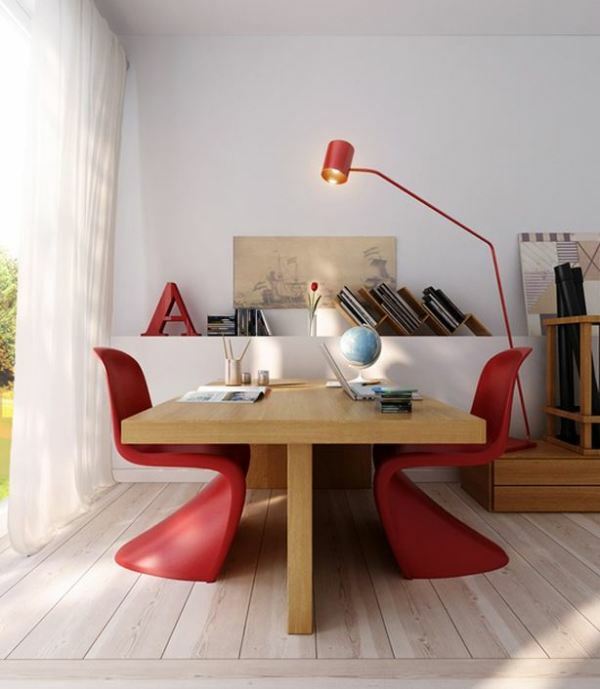 Vibrant colors will give character and cheerful atmosphere unlike the monotonous workspace. 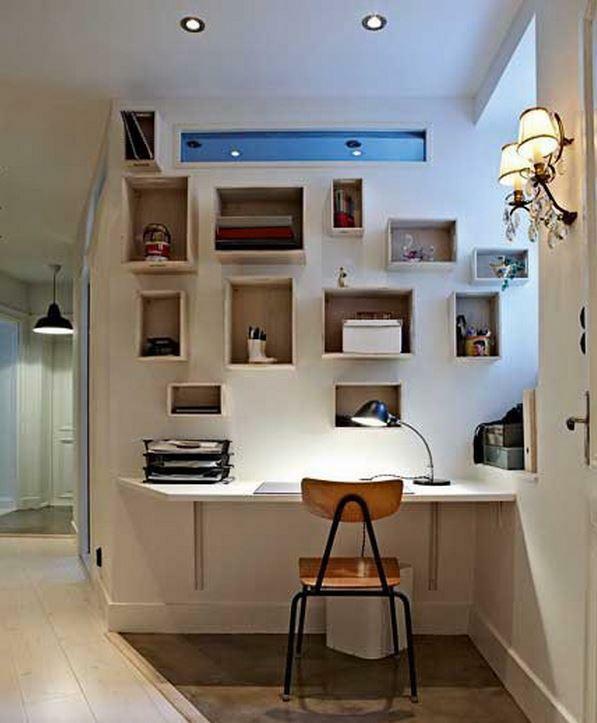 Wall shelves are a great storage solution, because they use every inch of available space. 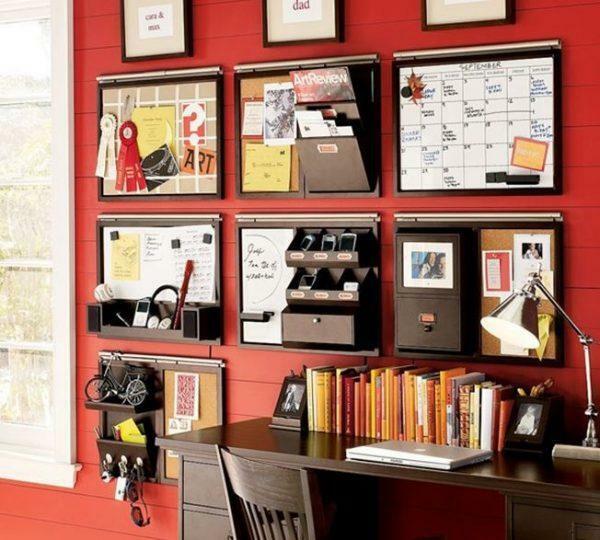 Of great importance of each workspace is to give a personal touch. 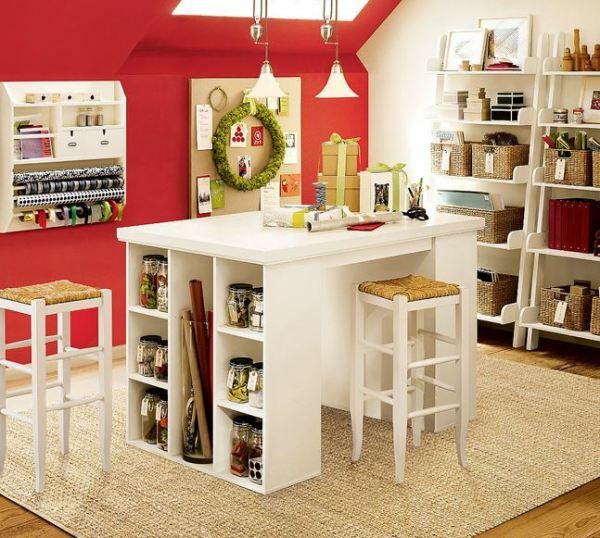 For that can serve paintings, photographs and details of our personal life. 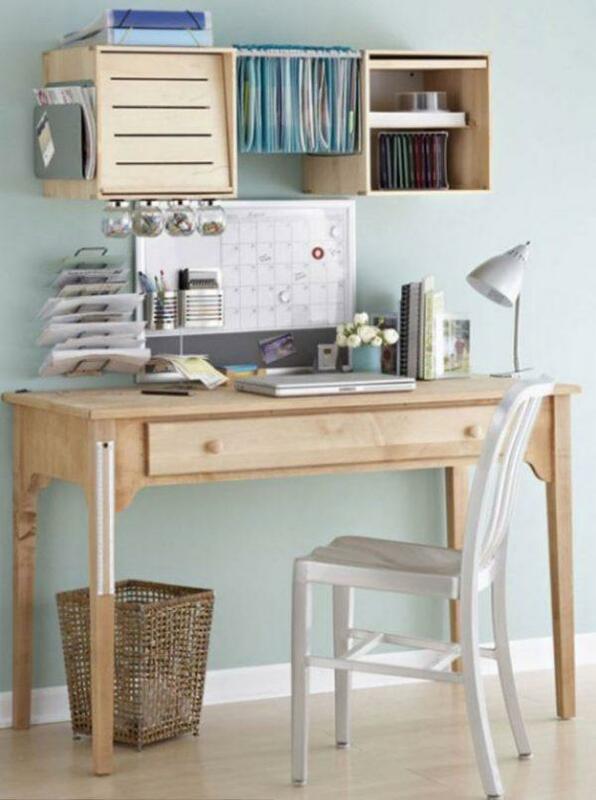 Workspace can be placed in any room. 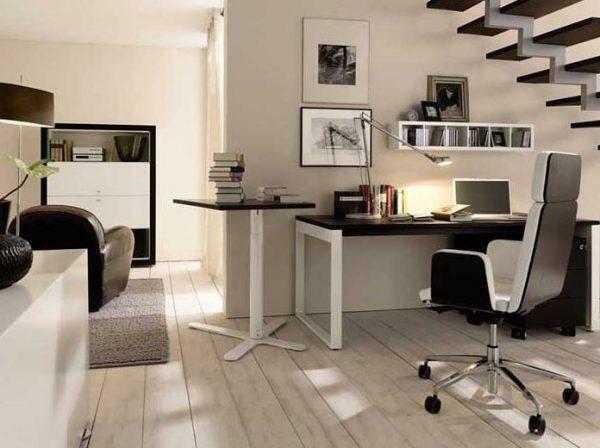 For minimalist and modern look of your office use flat surfaces, glass and acrylic tables.